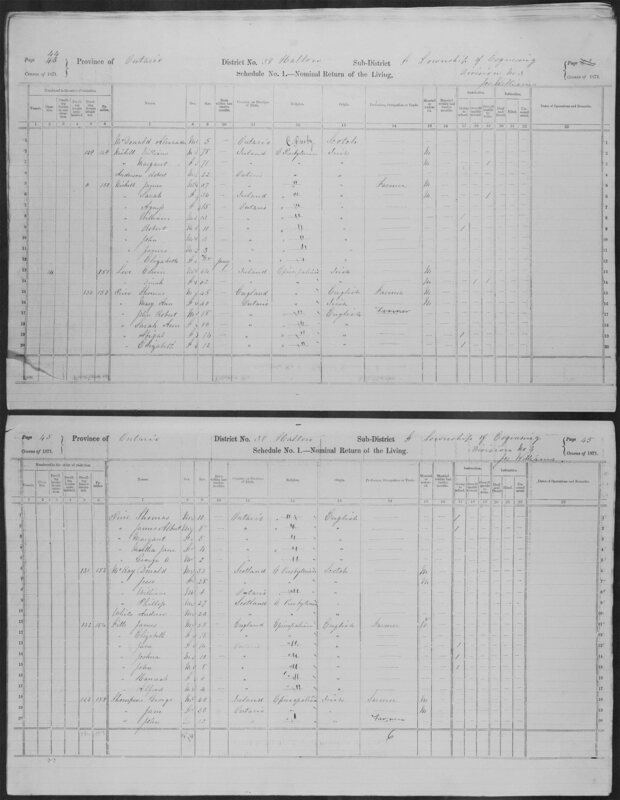 Alfred’s father, James Fitt settled in 1854 at Esquesing, Ontario. 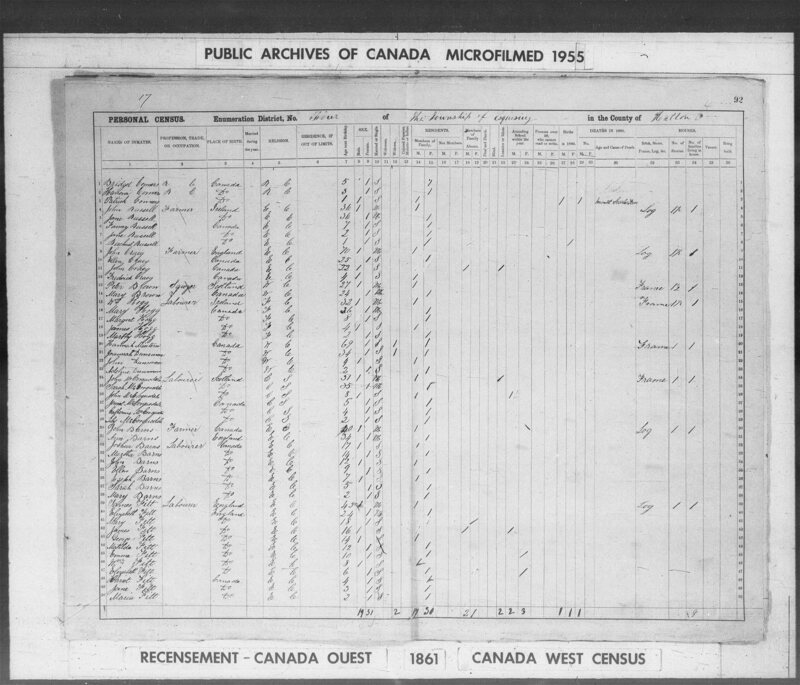 1871 Census Esquesing, Halton, Ontario : James Fitts (55 farmer); Elizabeth (18); Jane(14); Joshua Fitt (10); John Fitt (8); Hannah Fitt (6); Alfred Fitt (4). 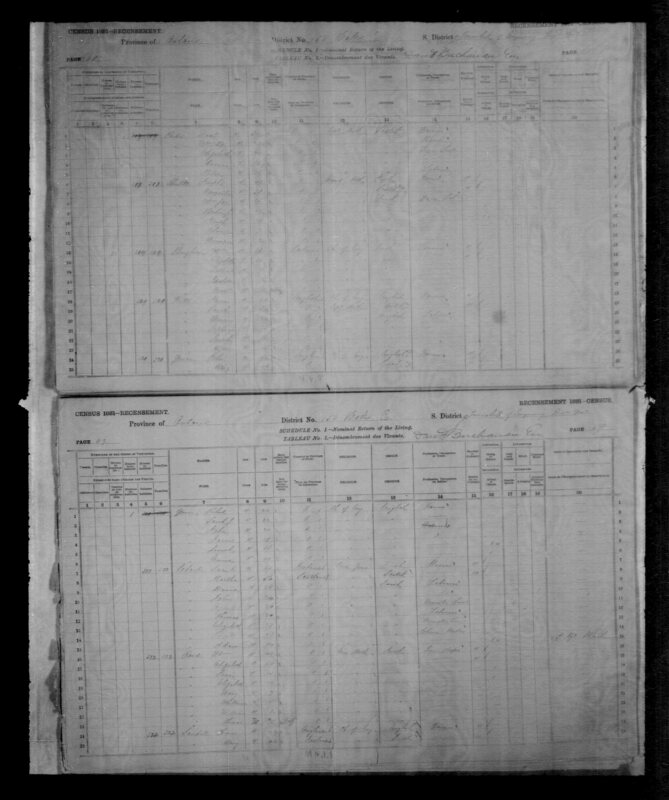 James Fitt (63) in 1879, married Sarah Kennedy (53) both were widowed. James Fitt died 20 May 1899 Birtle, Manitoba, age 84. 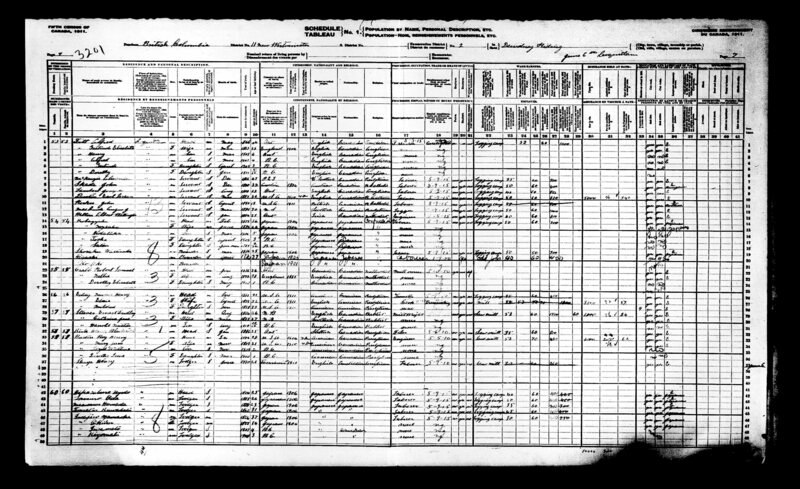 The 1901 census finds Alfred Fitt working as a fisherman, and living in South Vancouver. 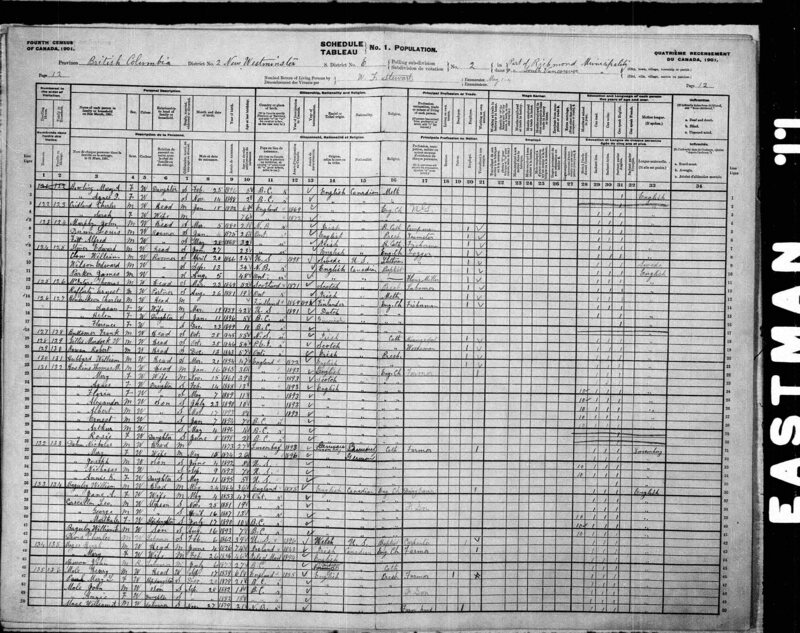 On the 26th of September 1912 at Westminster Junction, Alfred Fitt married Gertrude Elizabeth Shelton (widow) WIFE: Gertrude Elizabeth Evans Fitt. After Alfred died she remarried in 1924: John Thomas Faircloth (1877-1945). Top Row: Richard Henry Vicary, A.W.P. Nesbitt, Raymond William Combs, E. Williams, Wilfred Casey Currie, Richard Empey, Earle Marsh Martin, E. Fraser, John Dearman Dransfield, Arthur Coppen Wardle, W. Crowe, Hal Russell Bowers. Second Row: T.H. Muir, William Murray Webster, John Henry Bears, Alfred Charles Duncan, Wallace Vivian Tapp, P.O. Lillie, George Aloyssius Currie, James Stephens Ferguson, Steven Jerry Ross, William Daniel Ronald, J.H. Pierce, Charles Edward Daveney. Third Row: William Wretham, Frederick Tupper, A. Kemeski, George Latimer, T.W. Burks, Harrold Pickton, Alfred Fitt, George Thomas Reid, Stephen Angus Patten, T. Lichow. Fourth Row: A. Anderson, J.H. Willot, Henry Edward Webb, Arthur Farthing, Hayward Vernon Wedrick, Thomas Jefferson Davier, J. Allison, J.G. Woods, Thomas Henry Laity, Walter Henry Hayward. Front Row: Lance-Corporal Leonard William Parren, Corporal Peter Leslie Birrell, Company Sergeant Major Richard Arthur Henderson, Lieutenant J. Scott, Company Quartermaster Sergeant Leslie George Rayner, Sergeant Donald Eastman, Corporal Albert Charles Healey, Lance-Corporal Peter Boyd Todd, Bugler Robert Carl Paige. SERVICE RECORD: Medically unfit. pain, left shoulder. Epiphora in left eye. went to Jubilee hospital, Victoria, then Resthaven. discharged overage, physically unfit. 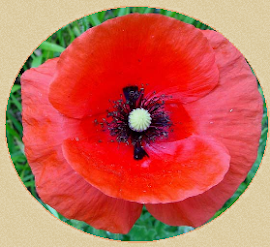 injured knee 20 years previous,Dacryocystitis At Vernon Camp he got dirt in eye digging trench for water supply. His tear sac was removed at the Vernon hospital, then he spent one month in Vancouver. Labels: "Alfred G Fitt", "Elizabeth Sykes", "Gertrude Elizabeth Evans", "Gertrude Elizabeth Faircloth", "Gertrude Elizabeth Fitt", "James Fitt"
I have been doing research on my family since 1980. Specifically looking for my grandfathers brother, Kristofer Skjegstad (Johnson). 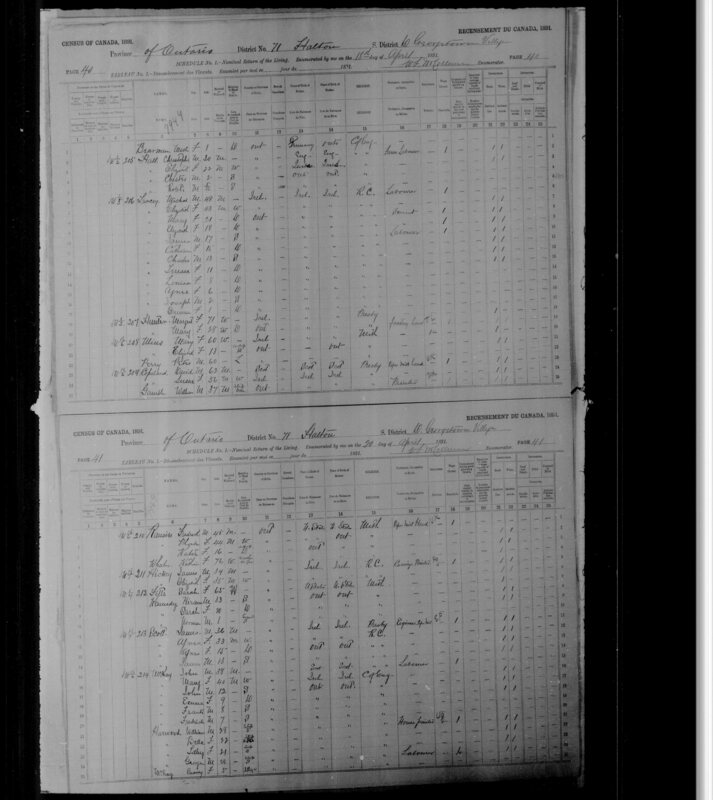 We have found records that show he married Dorothy Fitt in Vancouver in 1926. I see you have a Dorothy Fitt in your record. Are you related to her? We are trying to find their children or grandchildren or any descendants of Kristofer. He also signed his name as Crist. We are traveling to Vancouver in August. We will be there only 2 days but I would love to be able to meet any of their relatives. I would appreciate a response of any kind.